It’s usually fairly easy to pack your checked luggage. Just jam in as much as you can and hope that you haven’t exceeded your weight limit! 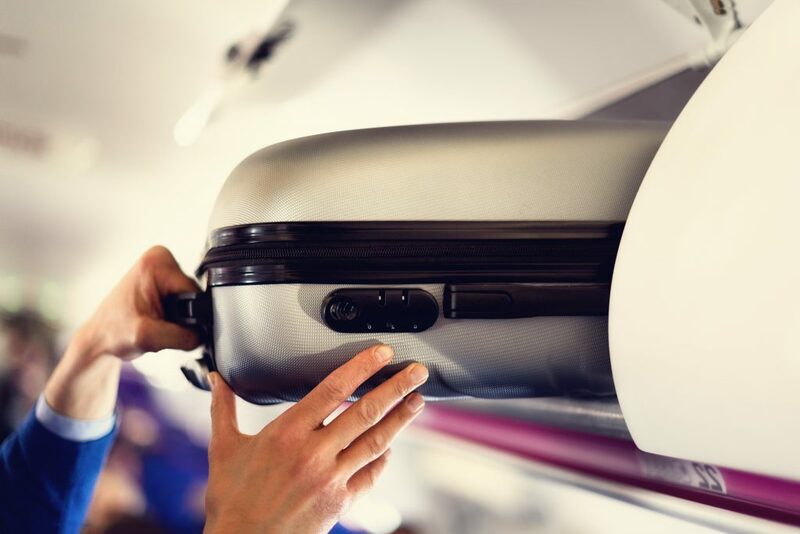 However, when it comes to packing your in-flight bag, things get a bit more confusing. What exactly should you put in carry-on luggage? Here are some expert tips to make sure that you get it right every time.